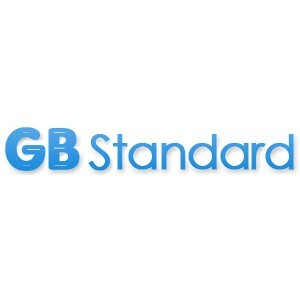 GB Standard journey began in 1991, with the intention to help each patient who is fighting illness by continuously generating innovative and highly beneficial drugs for diseases which high unmet medical needs exist, through continuous efforts in research and development, and providing them. Medicines and their ingredients can be made in facilities all over the world. We believe in one global quality standard for all medicines. 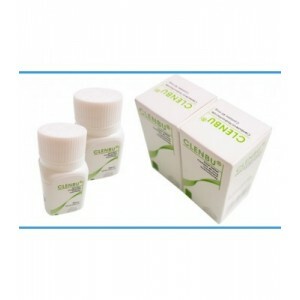 Clenbu (Clenbuterol Tablets) 200 tabs Clenbuterol is used not as an anabolic or androgenic steroid. 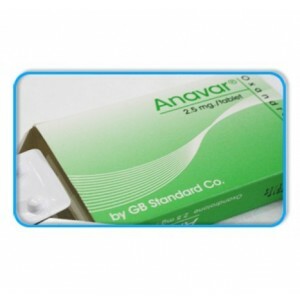 It is a fat burner drug with muscle building effects and maintaining muscle mass. Clenbuterol i..
Methan 20 (Dianabol Tablets) 100 tabs The active substance known as Dianabol as well, is the most widely used steroid by bodybuilders in all sports. 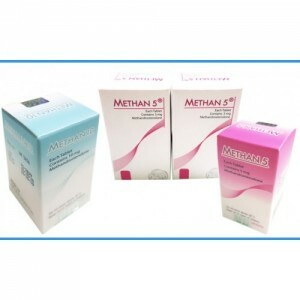 The results you can see in 4 weeks already and..
Methan 5 (Dianabol Tablets) 500 tabs The active substance known as Dianabol as well, is one of the most widely used anabolic by bodybuilders in all sports. The impressive results you can see in 4..
Stanon (Winstrol Injections) 10amps x 1ml Stanozolol (Winstrol Injections) made by GB Standard, is a man-made steroid, similar to the naturally occurring steroid testosterone. 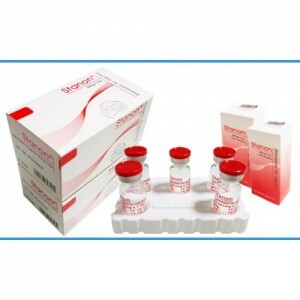 Winstrol is recomme..
Stanon (Winstrol Injections) 10 ml Stanozolol (Winstrol Injections): made by GB Standard, is a man-made steroid, similar to the naturally occurring steroid testosterone. Winstrol is recommended a..
Test Enanthate (Testosterone Enanthate Injections) 10 ml Testosterone Enanthate is a great steroid that is an oily steroid. Every athlete that use testosterone is responsible for anabolic and and..
Testose Mix (Sustanon Injections) 10 ml Sustanon is a blend of four esterified testosterone compounds mixed in a certain proportion. 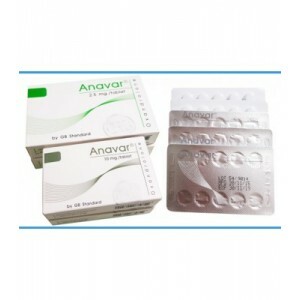 It is testosterone Decanoate, Isocaproate, Phenylpropionate an..